Krav Maga is the hand to hand combat taught to the Israeli Army. It is very easy to learn and consists of simple and intuitive movements that are designed to disable an opponent as quickly as possible. If you attend and come prepared with a can do attitude we can teach you how to defend yourself from a variety of situations within a very short period of time (typically 1.5 to 2 months). Krav Maga is focused on real world situations. It was derived from street fighting techniques, wrestling, boxing, kickboxing, judo and jiu-jitsu. By reviewing Billy Manne’s resume one can easily deduce that Krav Maga comes naturally to someone who has high level experience in all these martial arts. Billy Manne offers something that many other trainers do not. And that is years of real world street fighting experience. Literally hundreds of street fights, as during the 70’s, 80’s, and 90’s Billy and his team were employed to clean up gangs who were threatening night clubs and residents. Of course today this no longer continues but there are not too many styles that Billy has never faced in real world situations. And he knows all about the psychology of the fight – when to start – how to disguise your intention or properly work an Adrenalin dump, the actual fight and proper execution of the ending. Having the physical capability to defend yourself is clearly reflected in your body language and personality. You are less likely to become a target when your body language is confident – you also become more capable of identifying trouble. If you are training for health reasons, why not learn something that could one day save your life? Krav Maga will make you strong – both mentally and physically. Today’s lifestyle is stressful. Many hours in front of computers, often long periods of inactivity. 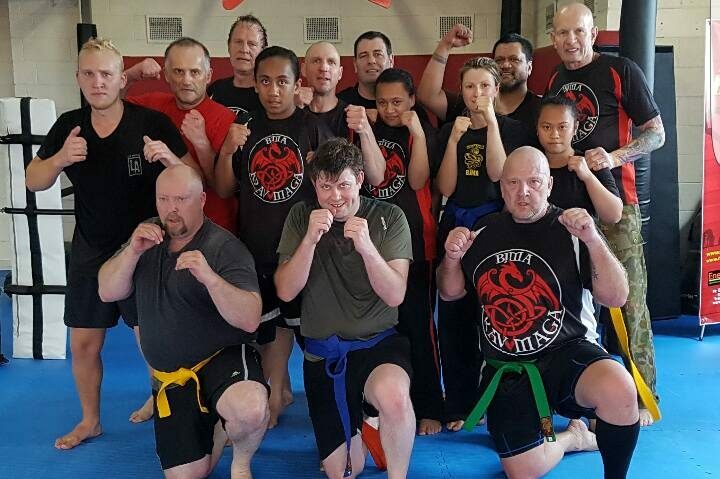 Quite simply our bodies were designed to move and Krav Maga will provide you with a healthy physical and mental stress relief. Learn to recognize dangerous situations – how to prepare yourself mentally and how to actually fight. Billy does not run a pretend dojo – you will become the best fighter you are prepared to be and you will be battle tested. Real world confrontations are rehearsed and drilled. 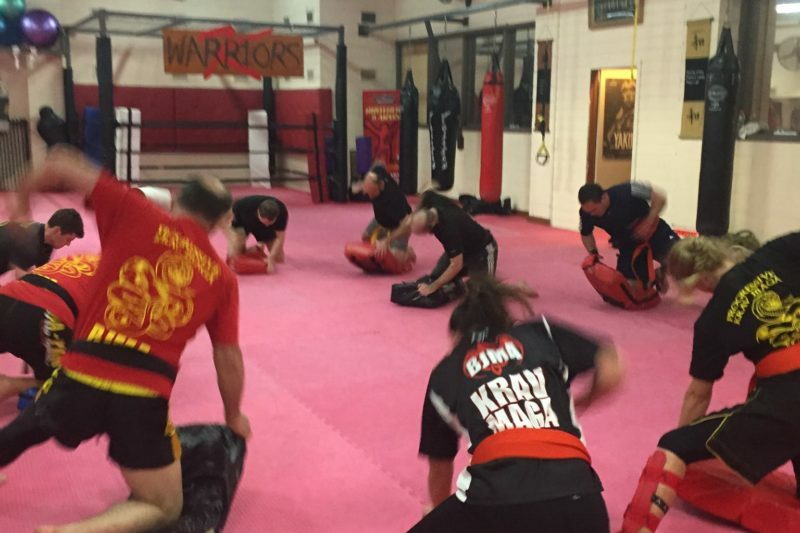 Billy Manne teaches Krav Maga for people living on the Mornington Peninsula including Frankston , Somerville, Seaford, Langwarrin, Carrum, Chelsea Heights, Frankston South, Langwarrin South, Bonbeach, Karingal, Patterson Lakes, and Mount Eliza suburbs. Thank you for your enquiry. 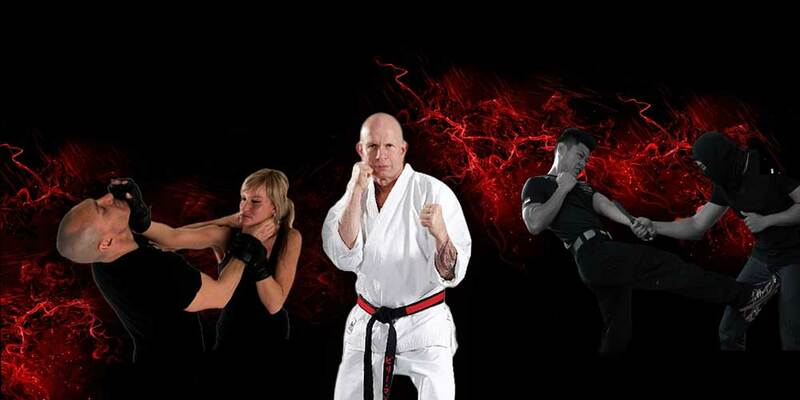 Class times 6 pm Tuesdays and Thursdays and 12.30 Saturdays. The first four classes are $14each and then after that there a number of payments options. Please feel free to call me 0434266527. Hi. I was wondering what experience your Krav Maga teacher/s have? And also how long do the classes go for and how many students per class? Thanks.